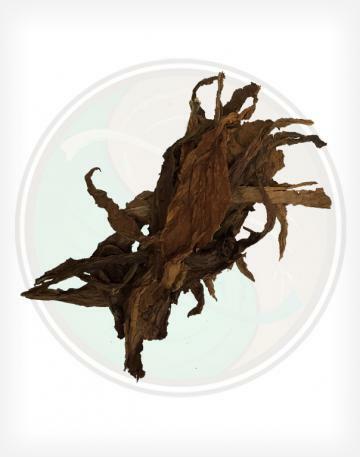 Our Dark Fire Cured Tobacco Leaf Low Grade is one of the darkest tobacco leaves offered at Leaf Only. 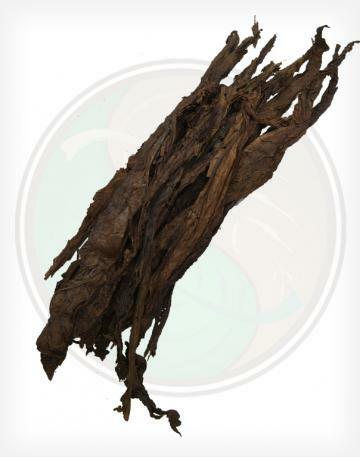 It has a very pungent, smoke-like smell and flavor due to the "Fire Curing Process", which uses large, gentle fires to cure the tobacco. 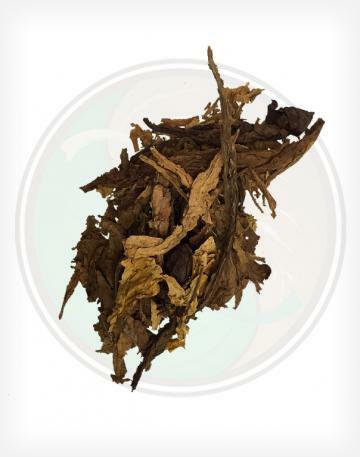 Although this leaf is traditionally used to make chewing tobacco, snuff, snus, and in pipe blends, some of our customers have enjoyed this leaf in a hookah blend, or as a roll-your-own fronto leaf, comparable to our Dark Air Cured Tobacco Leaf, despite it's strong smell and flavor. Also known as "Red Herring".